Know what you’re looking for? Select the IT service category below to find out more information! If you are looking for answers that you can’t find below, feel free to submit a request assesment! 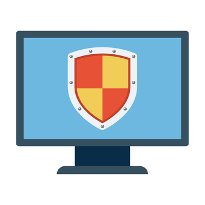 Outsource Your MSP wants to help you eliminate these issues with an All-In-One Security Solution, also known as Unified Threat Management (UTM). 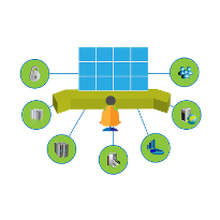 Consider how much your organization spends on the management and maintenance of your IT infrastructure. If you could get a fully-managed and current cloud solution for a fraction of the cost you are currently paying, wouldn't you jump at that opportunity? The fragile nature of hard drives means that data loss is a fairly common occurrence; it has been estimated that 6% of computers experience some form of data loss every year! Outsource Your MSP has the tools and know-how to dig into your broken hard drive and retrieve your important information. 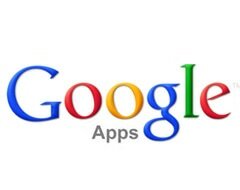 Google has made it easy for your business to take advantage of cloud-based productivity. By doing your work with G-Suite, your projects will always be backed up and accessible by everyone on your team from the web browser of any device. Team collaboration has never been so easy. 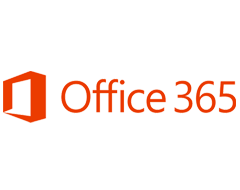 Outsource your MSP is proud to offer the Microsoft Office 365 cloud-based productivity suite to small and mid sized businesses in the New York area. Per user monthly billing rather than the traditional per machine rate, significantly reduces the amount your organization has to spend to get the same productivity suite that you are used to. 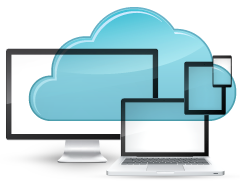 Cloud computing presents solutions for any of your businesses problems; from e-mail, to communications, to a full-scaled hosted infrastructure. 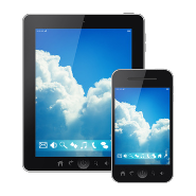 In this way cloud computing is presenting companies of all sized considerable benefits. Despite the difficulties that come with technology management, maintenance is an absolutely vital role that must be fulfilled in order to get the most from your hardware and software. 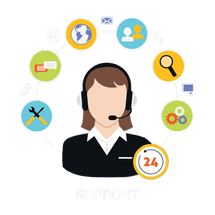 Outsource Your MSP proactive Remote Monitoring and Maintenance solution is designed to remediate these issues for small and medium-sized businesses, and make them more affordable than ever before. 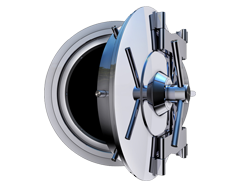 For those enterprises that could use a platform that provides an additional layer of security for their emails, Outsource Your MSP offers a full-scale email encryption solution. Our easily-integrated solution could be the difference between a seemingly benign transmission of information and a debacle that could put your business at risk.